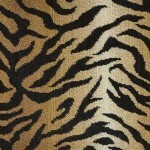 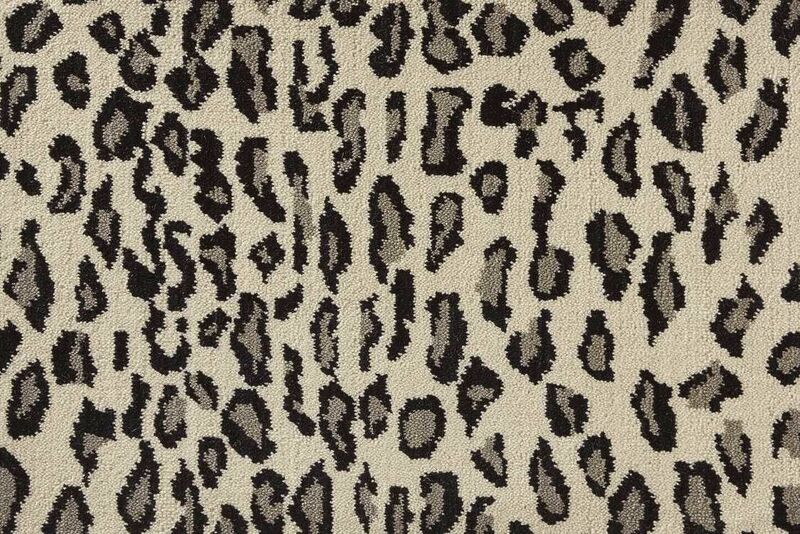 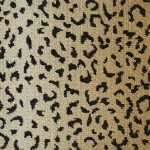 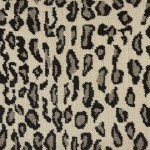 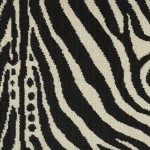 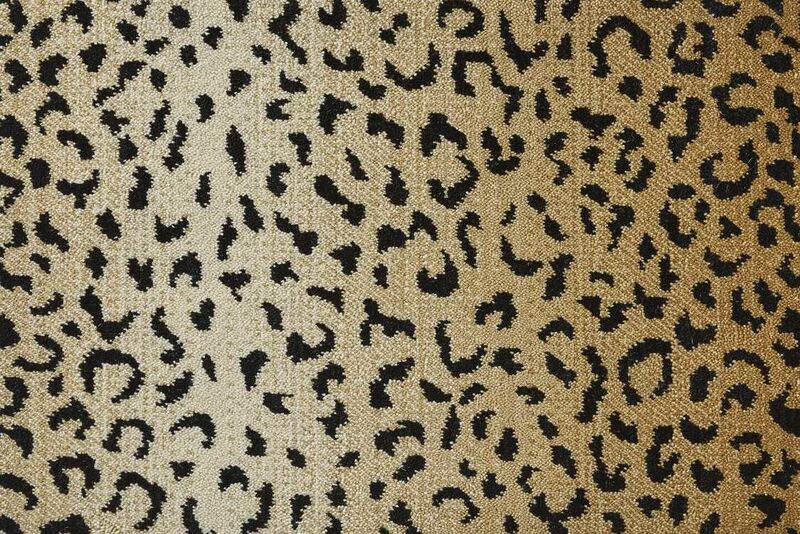 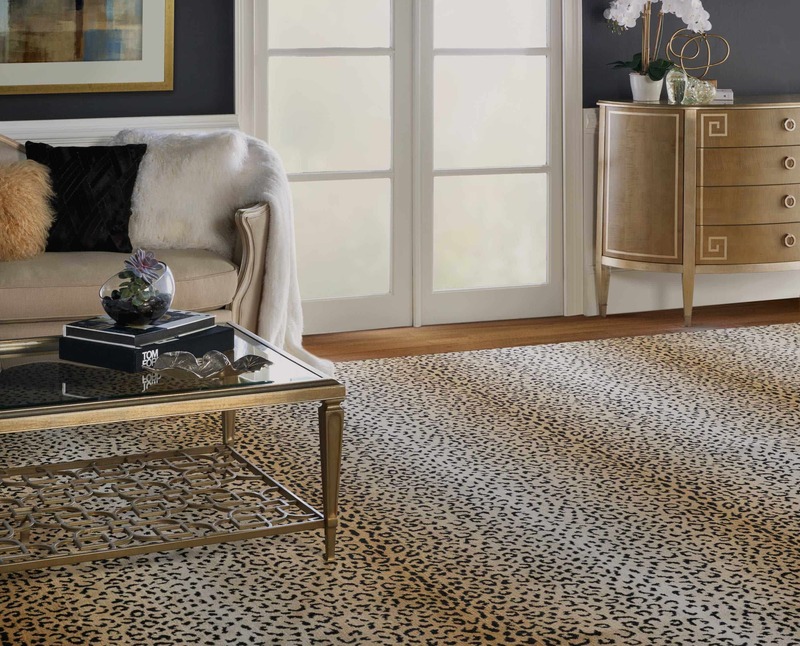 Bring the wildest of natural themes home with the thrilling Wildlife Collection by Nourison. 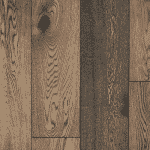 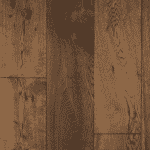 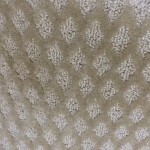 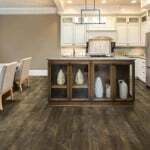 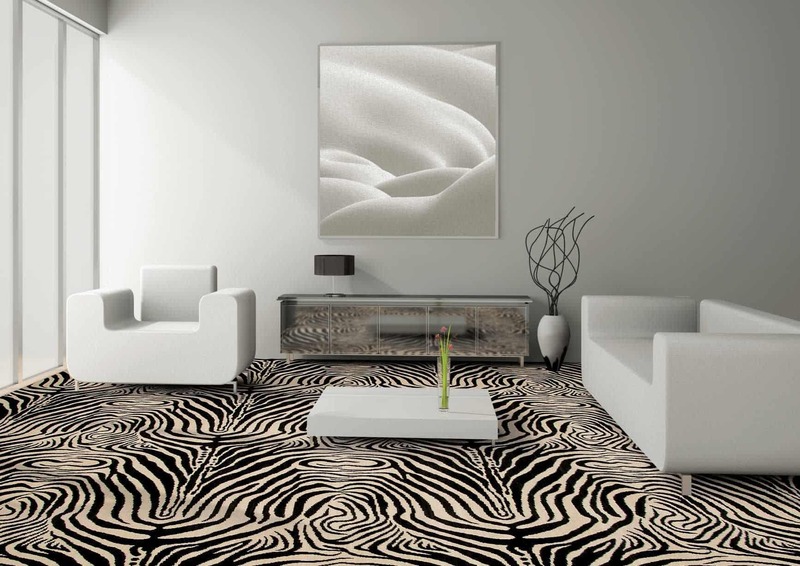 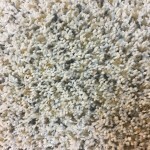 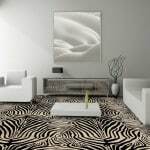 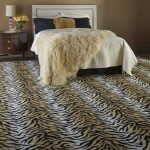 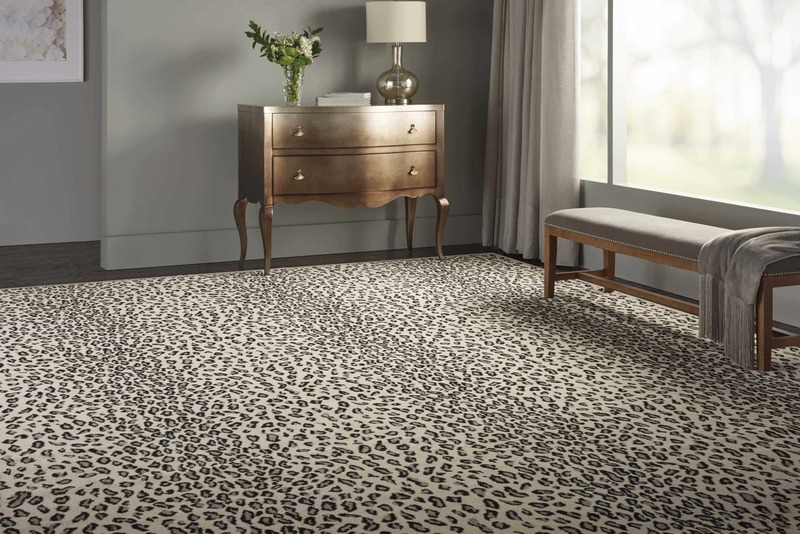 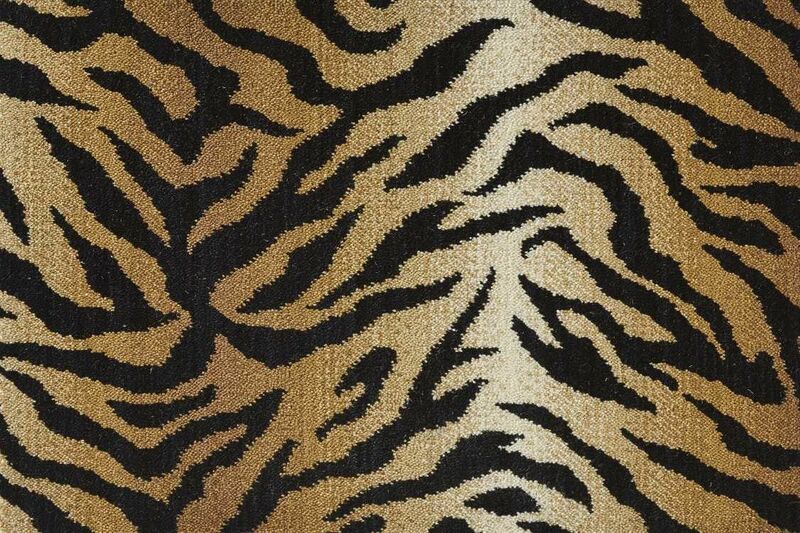 These exciting broadloom carpets feature bold animal patterns that are amazingly lifelike, with beautifully blended ombre effects accented by stripes and spots guaranteed to enliven any room. 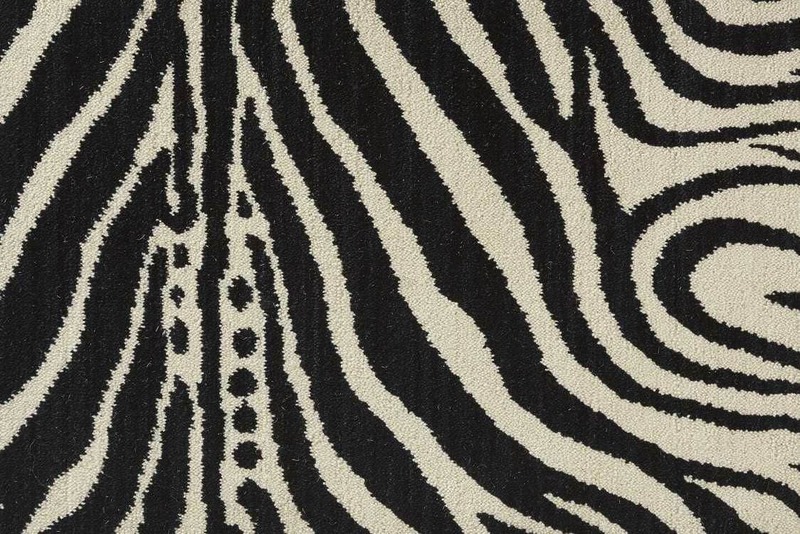 Each style is skillfully woven in a modern wool blend for superb durability and lasting beauty, creating a unique, eye-capturing indoor decor.